White Oaks Investment Management, Inc. announces pooled funds are now available for clients on the Fidelity alternative investment platform. 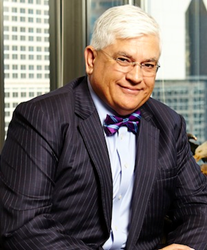 Robert Klosterman, CEO & Chief Investment Officer White Oaks Investment Management, Inc. The Fidelity due diligence processes are extensive and we are proud that they have decided to place our pooled strategy funds on their platform. White Oaks Investment Management, Inc. of Longboat Key, Florida announces its five pooled strategies are now available for investing on the Fidelity alternative investment platform. “The Fidelity due diligence processes are extensive and we are proud that they have decided to place our pooled strategy funds on their platform.” said Bob Klosterman, CEO and Chief Investment Officer of White Oaks Investment Management. “Key factors included the 10 year history of the strategies and the PCAOB auditors being in place,” he added. The five strategies include the: White Oaks Investment Management Aggressive Strategy Fund, LLC, White Oaks Investment Management Alternative Strategies Fund, LLC, White Oaks Investment Management Moderate Growth Fund, LLC, White Oaks Investment Management Flexible Strategies Fund, LLC and White Oaks Low Volatility Fund, LLC. White Oaks Wealth Advisors, Inc. and White Oaks Investment Management, Inc. are private, fee-only Wealth Management and Family Office firms within Minneapolis, MN and Longboat Key, FL that specialize in simplifying the complexities of wealth for upper net worth individuals. The firm offers an advisory team with over 60 years of experience in areas such as retirement planning, investment advice and management, family office services, estate planning, tax planning, stock option exercise, charitable gift planning, qualified plan distribution planning, and many other issues that individuals face in meeting and achieving their financial security goals. 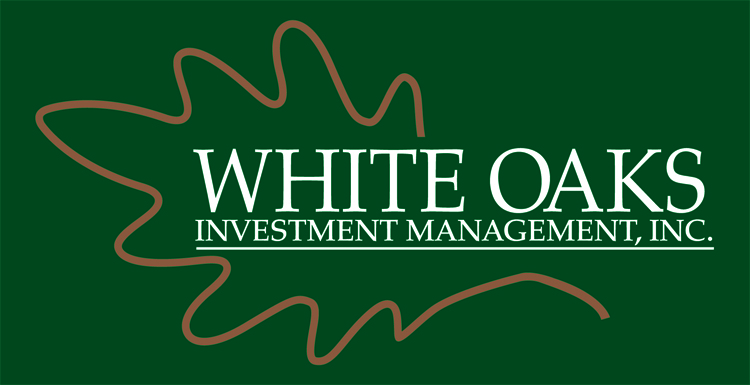 White Oaks Wealth Advisors, Inc. has been honored by having team members listed on the "Top 250 Financial Advisors" by Worth Magazine, “Top Dog's” by Bloomberg Wealth Manager, "5 Star Advisor" by Paladin Registry, "WiserAdvisor.com", "Best 150 Advisors for Doctors" by Medical Economics, "100 Top Advisors" by Mutual Funds Magazine and has been recognized as a Top 100 Fee-Only Wealth Management Firm by CNBC.com. About Fidelity Investments: Fidelity Investments is one of the world’s largest providers of financial services, with assets under administration of $4.4 trillion, including managed assets of $1.9 trillion, as of September 30, 2013.